The Zimbabwe Football Association’s (ZIFA) appearance before the COSAFA Disciplinary Board has been moved from 4 April 2019 to 11 April 2019, after president Felton Kamambo, who is out of the country, requested for more time, 263Chat has learnt. COSAFA General Secretary, Susan Destombes told 263Chat that the matter in which ZIFA is being charged for failing to own up to their decision to host the Senior Men’s COSAFA Tournament will now be heard next week as the association pleaded for more time. “ZIFA requested a postponement because the president (Kamambo) is out of the country. “The matter will be heard next week 11th April and the decision thereafter regarding any sanctions to be applied will be determined by the Disciplinary Board with reference to the Cosafa Cup Regulations, CAF competition regulations and the Disciplinary Code,” she said. 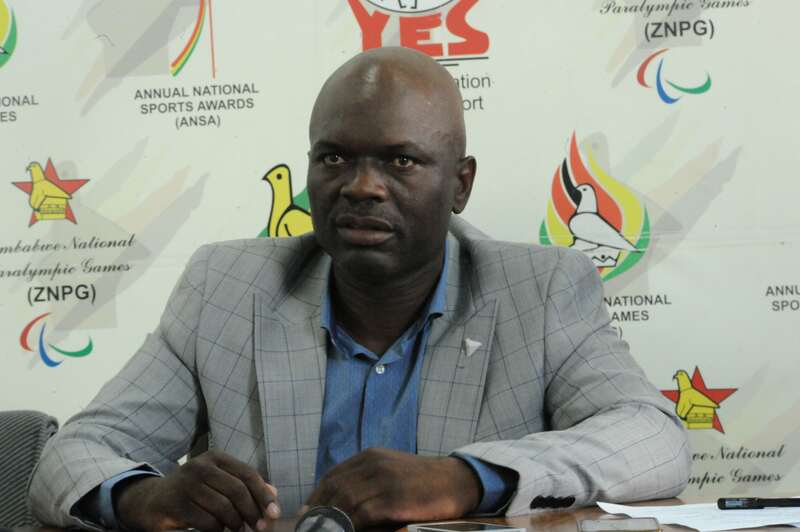 Last year, ZIFA confirmed their desire to host the regional tournament which is scheduled to take place between 19 May and 1 June though they had not liaised with the government. The decision reached by the previous ZIFA administration which was led by Phillip Chiyangwa has since been reversed by the new executive headed by Felton Kamambo after failing to get government support. The government claimed it had not been given enough time to prepare for the regional showpiece. If found in breach of COSAFA rules, ZIFA will either be fined or barred from participating in the tournament. Zimbabwe last hosted the men’s tournament in 2009, which the national senior football team, went on to win. The warriors are the current holders of the trophy.